Digital retinal photography is included in all comprehensive eye tests at no extra cost. Digital retinal photography uses state-of-the-art equipment to take detailed images of your retina, optic nerve and blood vessels. At Darling Downs Optometrist, we use digital retinal scans to detect any eye conditions you might have and to monitor our treatments and your overall eye health. During your eye examination, we’ll show you the scans and discuss the results with you. 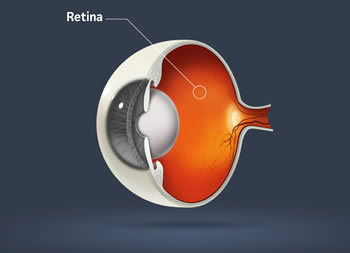 All digital retinal scans are kept on file as a record of your eye health. Digital Retinal scans are a standard part of all eye tests at Darling Downs Optometrist in Toowoomba. All our eye tests are bulk billed. Book an eye test appointment by calling 07 4638 8828.